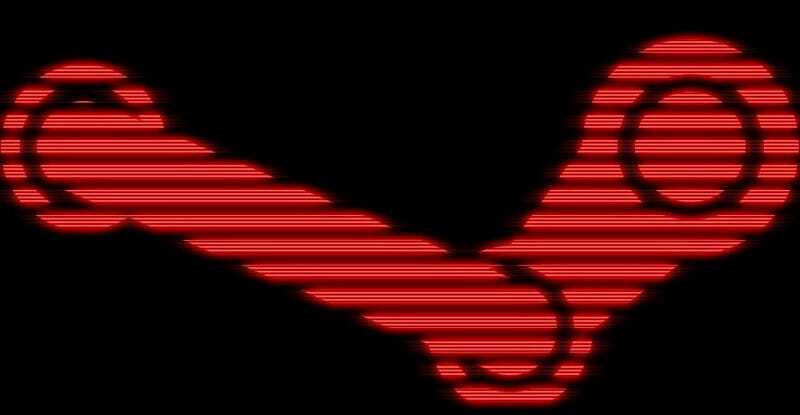 Valve has finally apologized for last week’s Steam Christmas disaster, explaining in a lengthy statement today that the issues stemmed from a Denial of Service attack and wound up exposing the information of around 34,000 users. Valve said they’re still working to identify the affected users and will contact them once the process is complete. On Friday afternoon, December 25, users on Steam found that the digital network had malfunctioned, causing other people’s account information to show up in the store and settings. This lasted around an hour before Valve shut down Steam and fixed the problem. But issues with Steam have lingered, and as of yesterday Valve had remained mum on exactly what happened and how many people were affected. Today, Valve broke everything down, explaining that they’d been hit by multiple DoS attacks that have caused a wide variety of issues. In an attempt to thwart some of the attacks, Valve inadvertently caused a caching malfunction that exposed some users’ personal information.